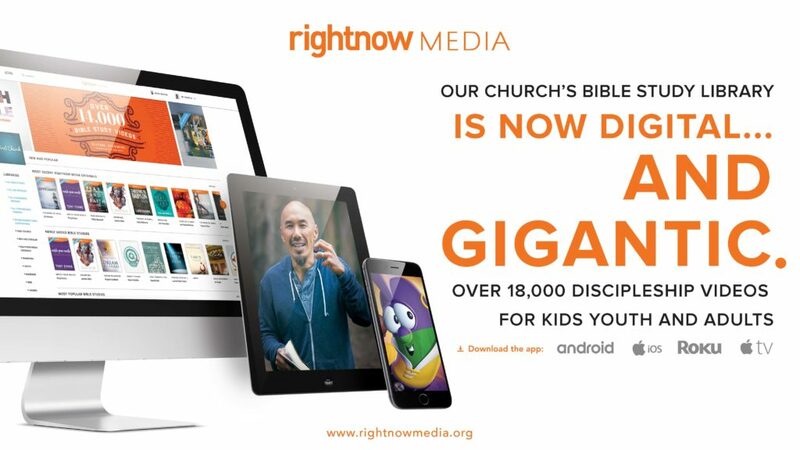 RightNow Media is a video streaming service for Christian education content. Queensway Baptist Church is happy to be able to offer it for free to our community! Sign up today! It’s like the “Netflix” of Bible study material. It contains video studies in a variety of categories including Bible book studies, marriage, parenting, finance, and more. There is a lot of kids content that children will enjoy. There are also videos from various ministry conferences to help enrich your Christian ministry. RightNow Media studies can be watched either individually or as a group. If you would like to set up a group to go through your study together, please contact Pastor Ryan for support.